Cosmic Violence Begetting Galactic Recycling.. This collision will pulverize our solar system into outer space debris genetically remixing a whole new DNA …a whole new evolution of life. 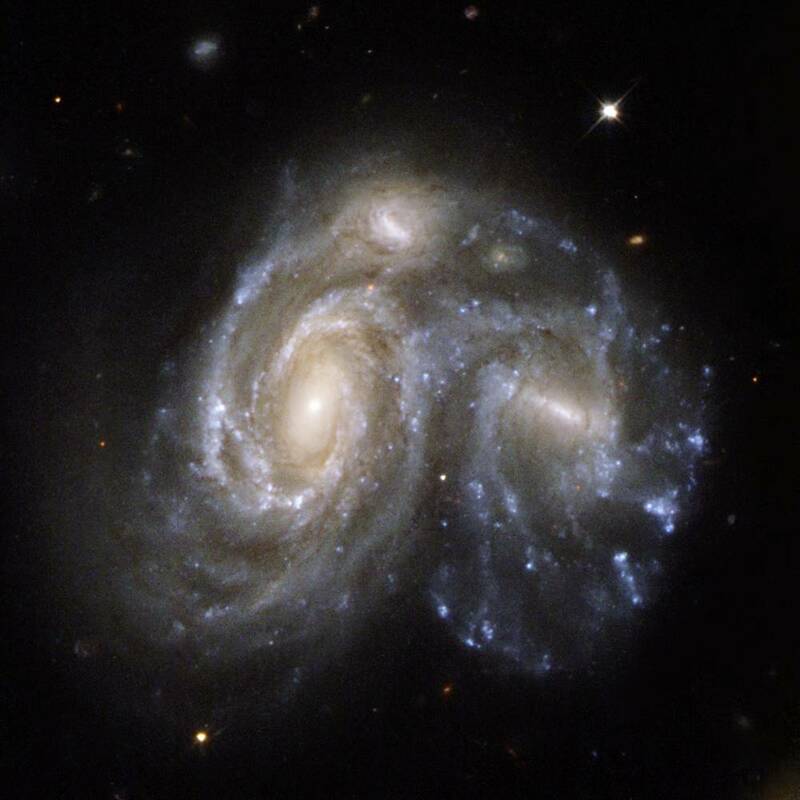 This Galactic Collision will give birth to a whole set of new life forms that are carbon based but possibly silicon based genetics as well. See Hank Curci’s fun Spacenoodles Online Store .. This entry was posted on July 22, 2017 at 11:50 am and is filed under cosmic, Galaxy. You can follow any responses to this entry through the RSS 2.0 feed. You can leave a response, or trackback from your own site.